We believe at Swans that experiences at school have a profound influence on the rest of a person’s life and therefore endeavour to ensure that the time children spend with us is as happy and enjoyable as possible. We would consider it an achievement if pupils of Swans past and present, when looking back on their school days, recall a positive, happy environment where valuable time was spent. 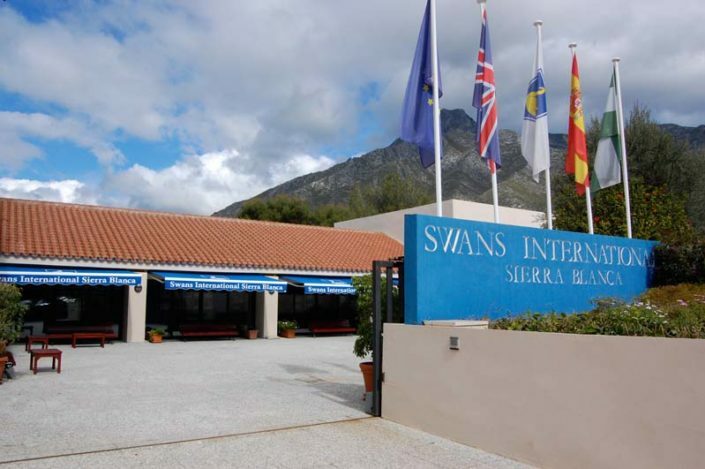 Young minds require positive guidance, teaching and stimulation with appropriate space for their own personal development and awareness; this has been the aim and cornerstone of our philosophy, policy and efforts at Swans, since its opening in 1971. The school has striven to provide a friendly, caring environment aimed at giving each child a sense of security and confidence in his or her own worth. Within the sphere of values and aims, we provide a quality education that is not only relevant to the child’s life, but can also prepare them for the future in an ever-changing world. 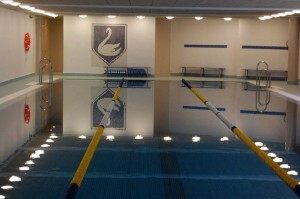 We set high standards across all aspects of school life and have high expectations of all our children. As an international school, we encourage our children to take an interest in other communities and cultures whilst actively promoting each child’s independence, self- respect and self-motivation. We encompass four important aims: firstly, to create a stimulating child-centred environment, which promotes the highest levels of achievement. Secondly, to enable all children to reach his or her full potential through the provision of a broad and balanced curriculum encompassing a variety of teaching and learning strategies. Thirdly, to create a love of learning, and finally to promote an ethos whereby all members of the school community know that they are valued and are actively encouraged to show care, respect and tolerance in their relationships with one another. 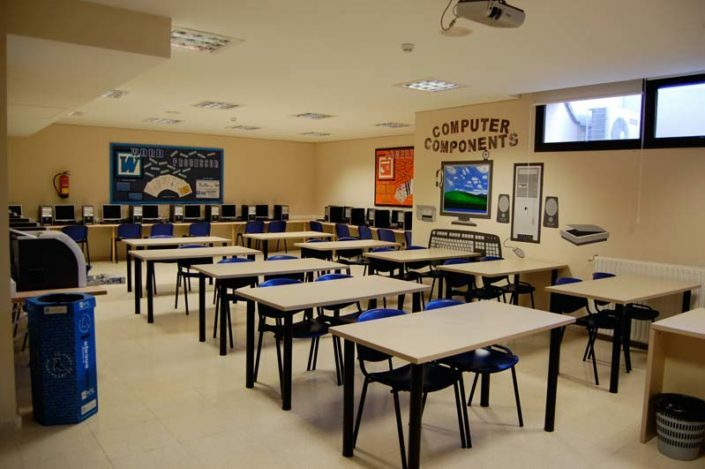 The school offers a broad and balanced curriculum, in English and based on the National Curriculum in the United Kingdom. We utilise a combination of teaching individual subjects alongside some projects and topics which involve more than one subject. This way of organising learning supports our ethos of developing independence and creativity and involves our children in making considered choices and developing their learning in context. The curriculum is designed to motivate each child to adopt an open, enquiring approach to learning. 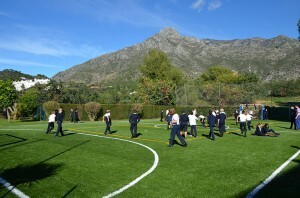 Many extra curricular activities are available and the children are encouraged to have a full rewarding day. If a child is seen to have needs that are different from their peers, steps are immediately taken to see that these needs are fulfilled. There is no danger of any child being overlooked by the system. The teachers and learning support assistants at Swans are handpicked for their dedication to educational ideas as well as a natural ability to form happy relationships with the children in their care. Every member of staff puts in time and effort beyond the normal call of duty which is borne out by the school’s strong extra curricular programme and end of term productions. The wider cultural interests of children are not neglected. Health, self- discipline and team spirit are fostered by playing sports. We have football, basketball and athletics (among others) teams participating in local competitions. 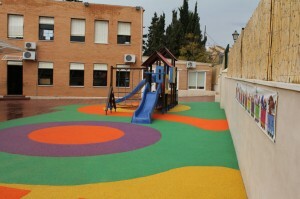 Music and drama can also play an important part in a child´s development. Our frequent musical productions, carol concerts, plays and recitations help to promote a child´s self- confidence, imagination, social interaction and creativity. The school is very well equipped with computers. Children soon become conversant with them and develop a wide range of skills. 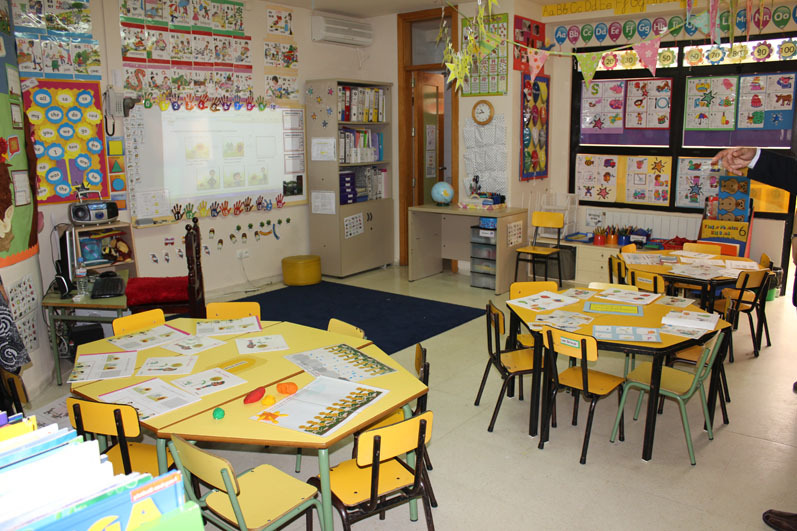 In addition, we offer the Spanish curriculum at all levels, with special emphasis on the Spanish language in the Early Years. Further, an SFL course is offered to non-Spanish speaking children. We offer a time-tabled programme of French throughout the school based on the Jolie Ronde and Metro schemes. German and Arabic are also available. Children who need extra help with English are catered for by special TEFL courses. All lessons are built around the individual’s needs – children are always at different levels and the classes respect these varying differences. The lessons incorporate verbal, writing and grammatical skills. Grammar is the skeleton in which all languages are based and all children are learning grammar – whether implicit or explicit. The children also learn functional social English in liason with their class teachers, so that the TEFL work is in support of their class work they are taking and in consultation with their teachers, whose observations are relevant to how and what is taught. Individual and group work is offered – again motivation is the key ingredient and that is facilitated through the feel good actor: that lessons are fun and confidence is built through a very enthusiastic approach coupled with the class motto “use it or lose it”.